It’s just under 60 miles away from Northampton, it’s an architectural wonder and this autumn it’s jam packed full of fun and frolics for the family. Well worth a Muddy good day trip and don’t forget the Castle is a great place to spend some time even if you are not attending an event. 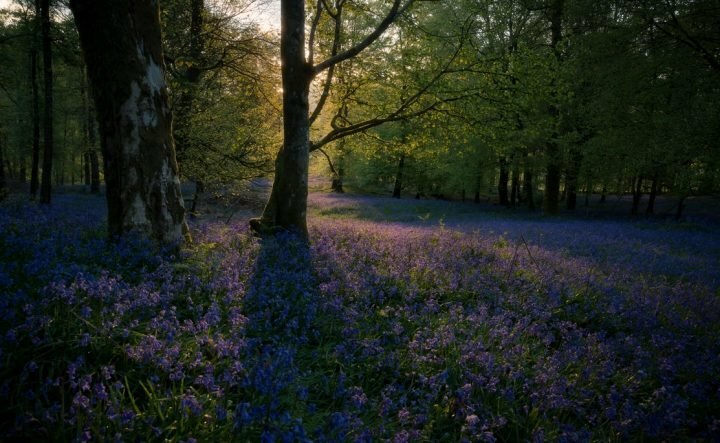 You can wander through stunning, intact rooms with displays that tell the story of this unique site from Saxon beginnings right through to Victorian times. So it’s educational too!!! Tick. Bring the family to enjoy the ghostly goings-on at the Castle. You’ll encounter a series of spooky characters and activities as you tour the Castle. Complete the challenges set by the horrible hags, and try not to lose your body parts as you meet Master Slaughter! 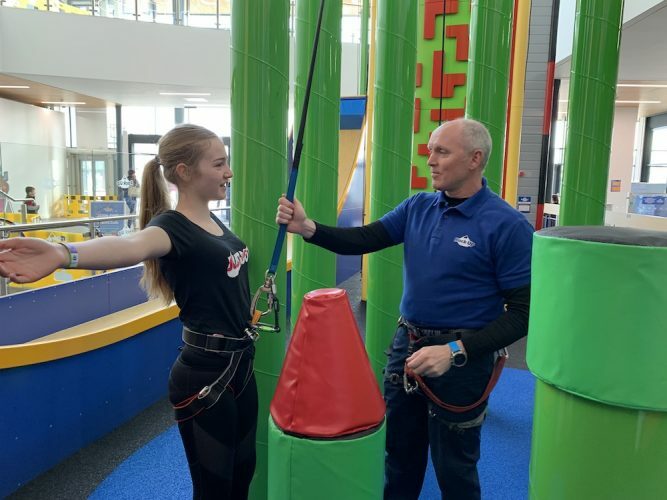 Have you got the courage to complete the tour? 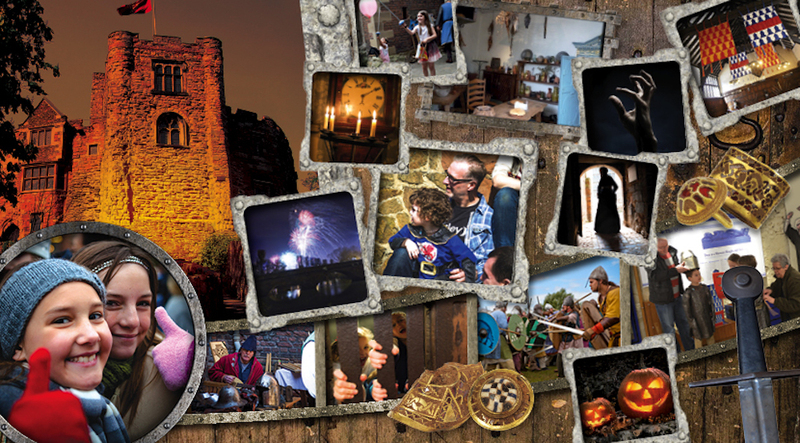 As half-term week ends, enjoy a fun evening hosted by the Friends of Tamworth Castle charity. 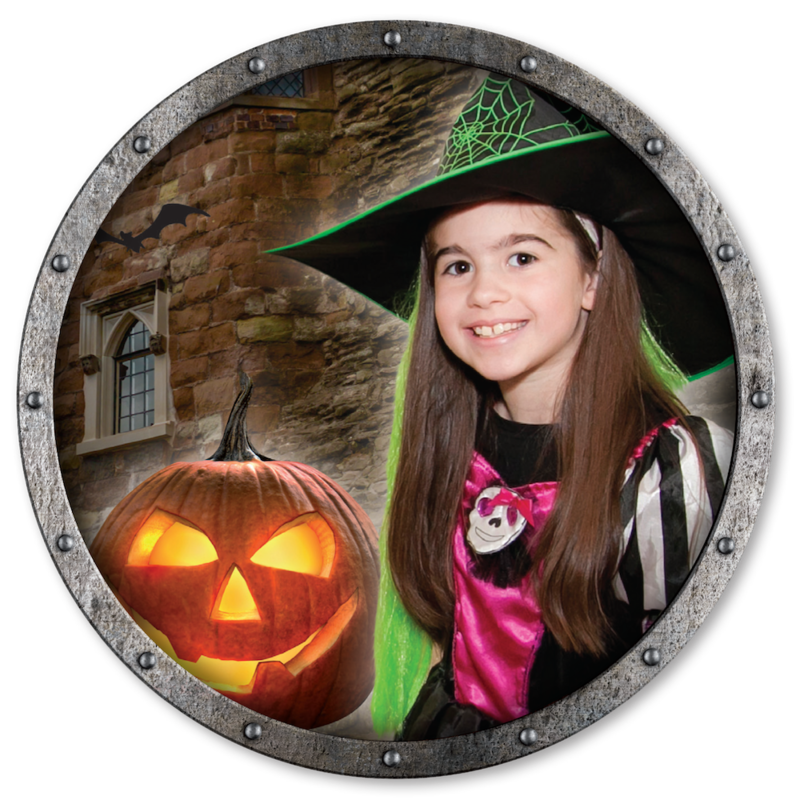 Bring all the family, get dressed up in your spookiest costume and enjoy the ghostly goings on around the Castle. This is a very popular event, so please book your time slot in advance. 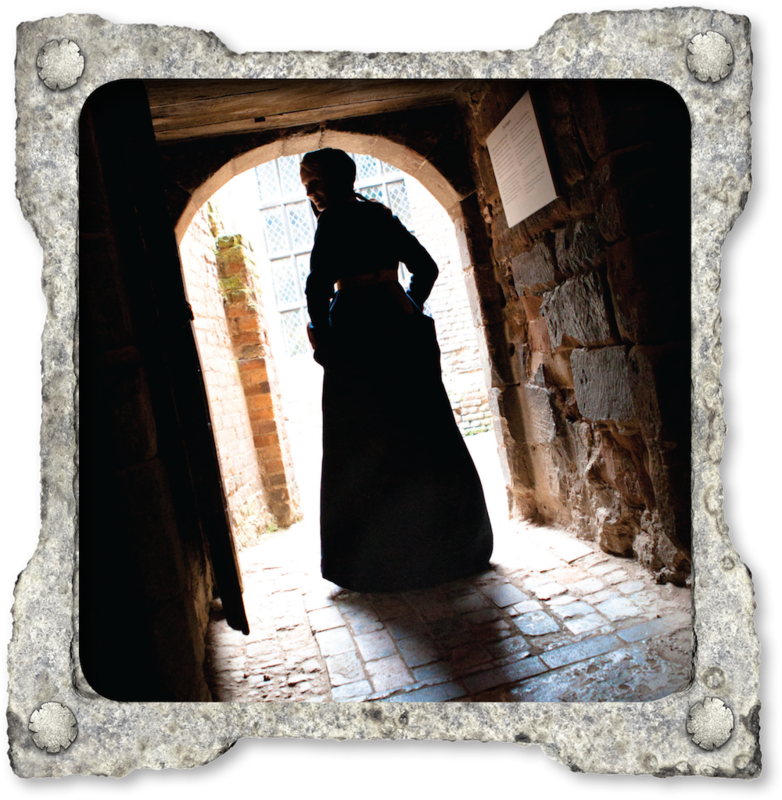 Join Tamworth castle’s ghost and ghoulies for a night with a difference on a ghost walk around the Medieval Castle, with vigils conducted in reputedly haunted rooms. Cameras or camcorders can be used,and they advise warm clothing and rugs or cushions for use during the vigils as rooms can be chilly!